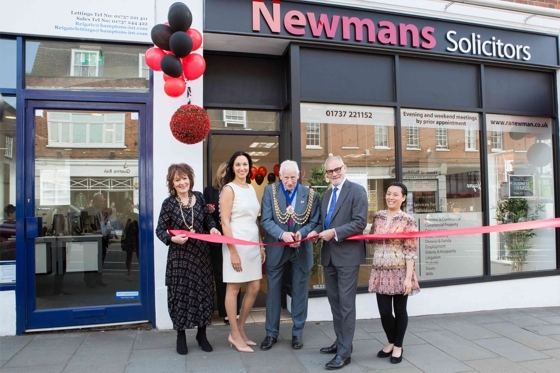 Gatwick Diamond Awards finalist Newmans Solicitors opened their Reigate branch alongside their London Mayfair and Gatwick office portfolio. We managed the launch and created specialist marketing materials including invitations, promotional goodies, banners and external communications with key business press. The guest list included the Mayor, Crispin Blunt MP, radio and media partners, select organisations and businesses.